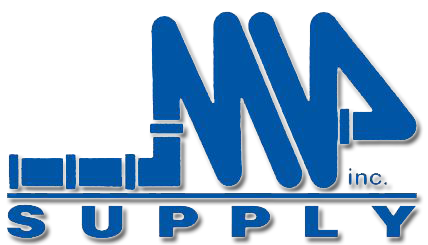 Mid-Valley Plumbing Supply has been offering a full line of quality residential plumbing and heating products since 1958. Not an internet “e-tailer”, we invite you to come visit our extensive kitchen and bath showroom located in Northeast PA. However, for our friends out of the area, please browse through our site and feel free to contact us with any questions you might have. The right side of our building was the Ontario & Western Peckville Railroad Station. The building’s site is located on the corner of Depot and River St. alongside the Lackawanna River and the Lackawanna River Heritage Trail. Evening appointments available. Please call 570-489-8671 or 800-378-7001 to schedule an appointment.